Expanding the reach of our authors to their readers, building our business, and growing our market share are important objectives for Penguin Random House in all our markets. These objectives are achieved in many ways, among them through three singular, compelling business acquisitions over the past year: Ediciones B, Rodale Books, and Out of Print. 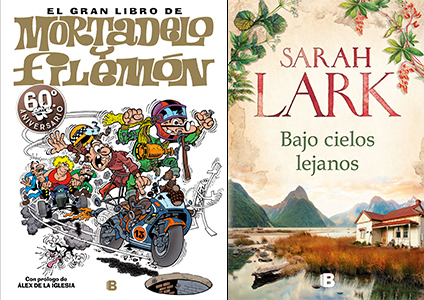 Already a Spanish-language publishing powerhouse, Penguin Random House Grupo Editorial (PGRH) took a major stride toward increasing its cultural and commercial presence in Spain, Latin America, and Portugal with its acquisition of Ediciones B’s imprints from Grupo Zeta last July. Rodale Books: Crown Publishing Group & Random House Children’s Books U.S.
Health, wellness, fitness, and cooking are among the most popular and enduring categories for book buyers around the world, and especially in the U.S. So, when Penguin Random House was presented by Hearst with the opportunity to expand its publishing portfolio earlier this year, they took it by purchasing the trade-book publishing assets of the authoritative U.S. wellness publisher Rodale Books. 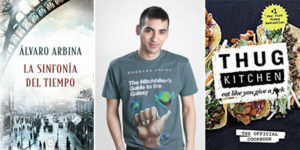 Rodale Books’ Adult Nonfiction publishing program immediately became an imprint of the Illustrated and Lifestyle division of the Crown Publishing Group. The fledgling Rodale Kids imprint is now part of Random House Children’s Books. 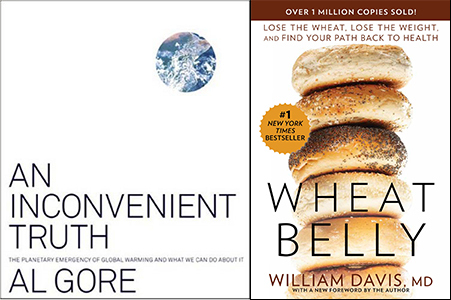 All told, Penguin Random House acquired over 100 frontlist titles and more than 2,000 backlist works, including the classics AN INCONVENIENT TRUTH by Al Gore; THE SOUTH BEACH DIET; and trade titles from Prevention, Men’s Health, Women’s Health, Runner’s World, and Rodale’s other magazine and iconic brands. 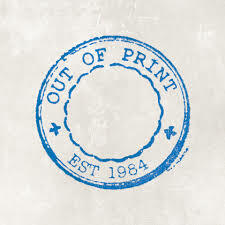 Out of Print sells its products in more than 1,000bookstores as well as fashion, college, and gift retailers, and on its popular consumer destin ation, www.outofprintclothing.com, which reaches 100,000-plus customers monthly. Almost half of its customer base is between 25-44 years old, almost three-quarters are married, and more than 90% are college educated. 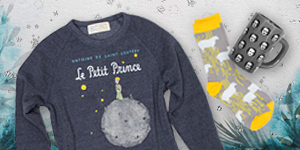 Its top product categories are adult tee-shirts, socks, and totes. 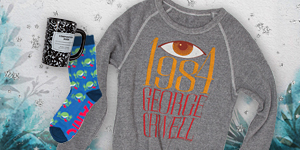 Its “Banned Books” mugs and socks are bestsellers. Since becoming part of Penguin Random House, OOP has been working with publishers’ marketers to help create buzz for pre-published works, and has begun enabling commerce on author micro-sites, fan pages, and social media.